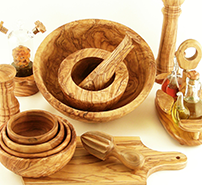 We at Rolaco Hospitality & Retail provide reliable and high quality hospitality products for your hospitality business. 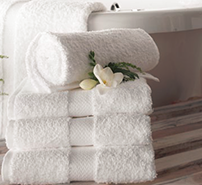 We offer the finest quality of products in amenities, uniforms, cutleries, tableware, glassware, cookware, janitorial, trolleys and bed linen. We have a diverse global chain of suppliers to ensure our customer’s satisfaction. 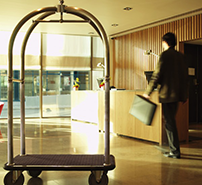 We provide complete amenity solutions that complement our customer's guest experience. 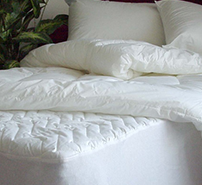 Our quality bed, bath and table linen products furnish all sizes of hotel rooms and dining rooms. 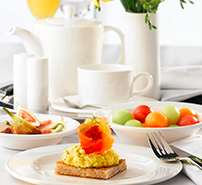 We offer quality dinnerware range that includes Fine Porcelain, Fine China, Ceramic, Glass and other innovative materials, specially designed and manufactured by hospitality professionals. We also offer customized crockery as per our customer’s need. 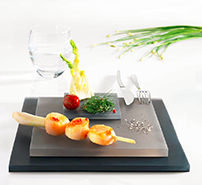 Our product range suits fine dining as well as casual dining restaurants. 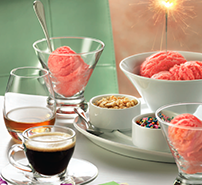 We have a wide range of glassware with designs that meets the criteria of the hospitality industry. 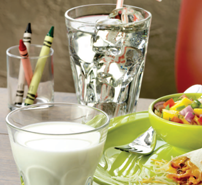 Our range of glasses serves the functional uses as it has an ideal glass for every beverage. 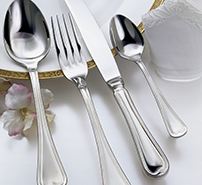 Our range of cutleries offers a variety to serve everyone’s taste, style and dining concepts. 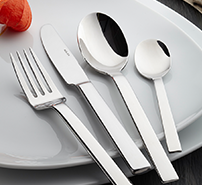 We provide a well extended set of all items from tablespoon to steak knife and fish fork. 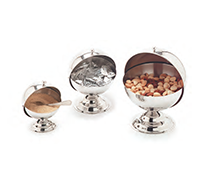 Our range includes stainless steel and silver plated designs. 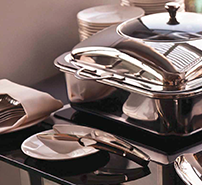 We provide solutions for our customers' table service and serving needs. 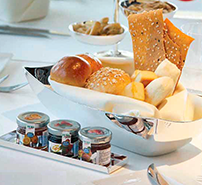 We equip our customers with innovative products that enhance the dining experience of their guests. 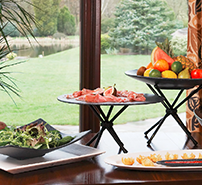 We offer a range of buffet display to equip our customers with the latest buffet display. 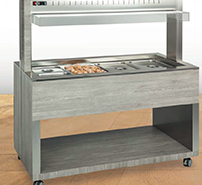 We enable our customers with food dispensers and buffet display equipment that can be aligned and displayed in every type of space. 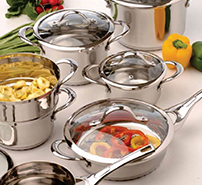 We offer kitchenware for the hospitality industry. 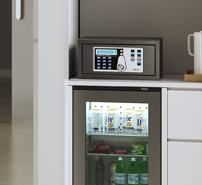 We have a range of professional kitchenware for all types of hotels, motels, cafes and hospitals. 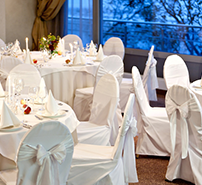 We provide cleaning and janitorial products for our customers' professional needs. We offer the best cleaning solutions, janitorial equipments and furniture care products. 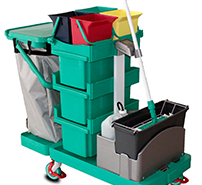 We are a trusted company for the cleaning and janitorial supplies by the professionals. 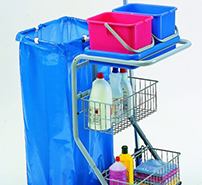 We offer various shapes and sizes of catering and hotel trolleys for the facility management. 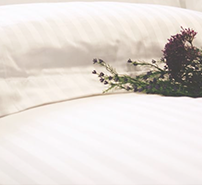 We also offer housekeeping and laundry carts for the ease of our clients’ need. 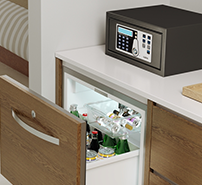 We provide minibars and safe boxes for our customers to ensure their guest’s satisfaction. 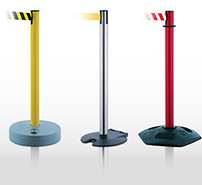 We are a one stop solution for the furniture and accessory needs for your hotels, companies and public spaces. We offer a variety of furniture and accessories for rooms, suites, lobbies and reception and entrance. We also offer artworks to decorate hotel lobbies, guestroom walls and dining rooms. 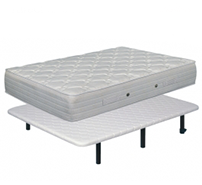 We provide a variety of large, medium and fold-able mattresses and foams for all the hospitality needs. We offer complete hospitality wardrobe from chef’s wear, formal tailored jackets, trousers, aprons, shirts, shoes, chef’s jackets, chef’s trousers to safety shoes, kitchen shoes, T-shirts, hats and caps.